Chemical Guys are a specialist provider of car care products and accessories. Part of Omega Products in Kendal, Chemical Guys UK is an importer and distributor of the American brand. They have begun working with Mintcake Digital on 3 separate website builds. 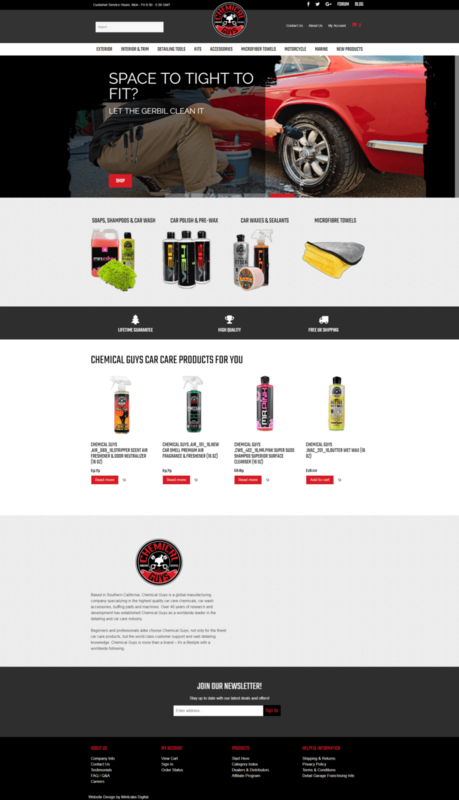 Omega Products required a brand new website which would enable them to promote and sell Chemical Guys products online. The website would need to be mobile friendly and allow visitors to create an order basket and purchase products efficiently and securely. The Chemical Guys product portfolio includes 100s of individual product lines so they also required a quick way to add products and pricing to the website. Brand new website build with a fully responsive layout ensuring it looks great on any device. Fully customised installation of Woocommerce to create an complete e-Commerce solution to allow products to be bought online. 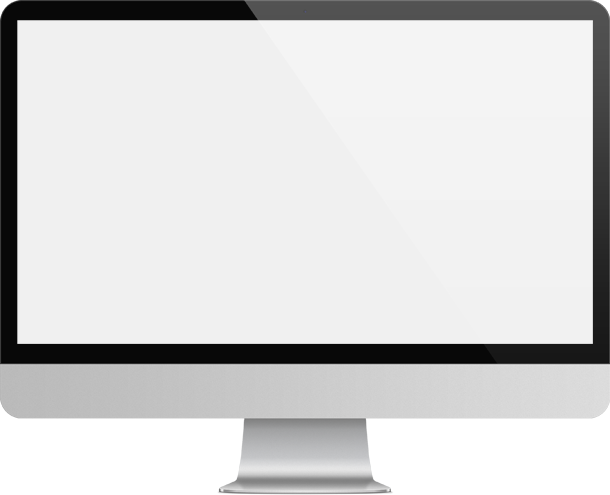 Full digital marketing campaign including seo, paid advertising and content marketing.